Be it the first, 10th, 25th or hopefully 50th, a wedding anniversary is a significant milestone in a couple’s beautiful journey of life. It’s the perfect opportunity to get together and spend some quality time with friends and family, that too across all generations. But more importantly, it’s a romantic occasion that speaks volumes about the strong bond between couples who chose to remain together against every odd. Isn’t it sad then, that celebrating such an event should be an elaborate task full of in-depth planning, constant worries, and a plethora of trepidations? 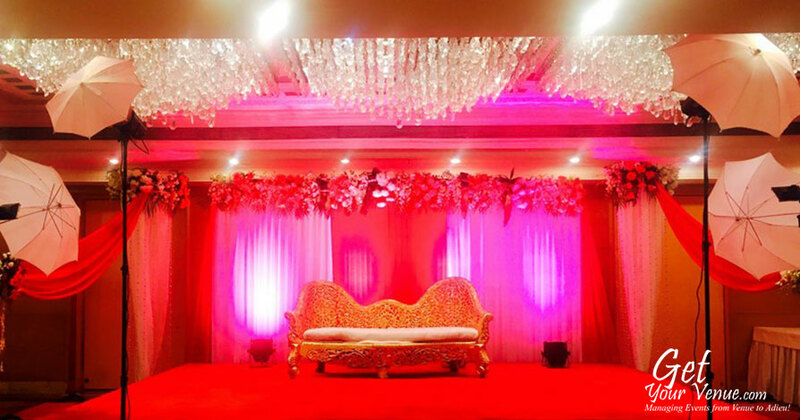 At GetYourVenue, we sympathize with couples who’re so worried about hosting a fabulous party that they hardly get the time to cherish the day; which is why, Team GYV is here help you plan, organize and manage a heart-warming, heavenly and hassle-free anniversary function. 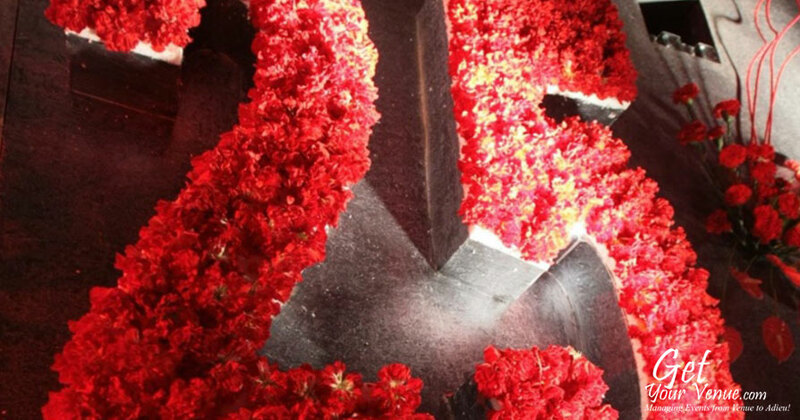 Creating a one-of-a-kind anniversary experience is our forte! 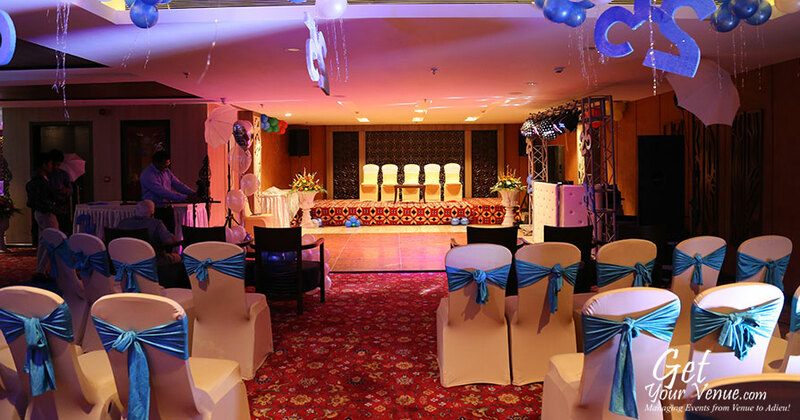 When you hire GetYourVenue to plan your event, you don’t have to worry about the details. 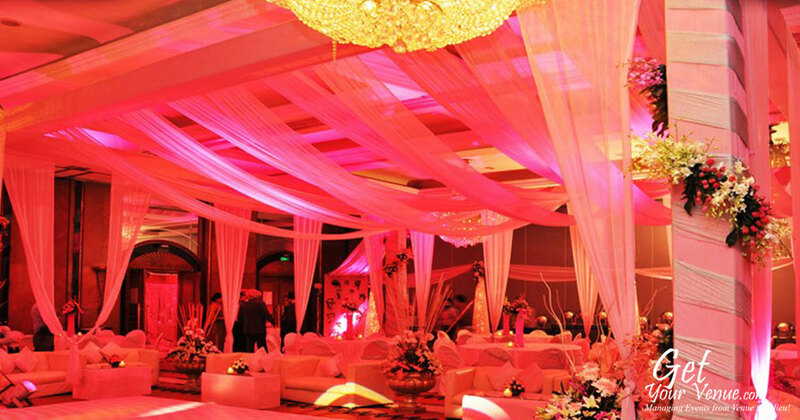 Our event planning team takes full responsibility of organizing every aspect of your celebration. 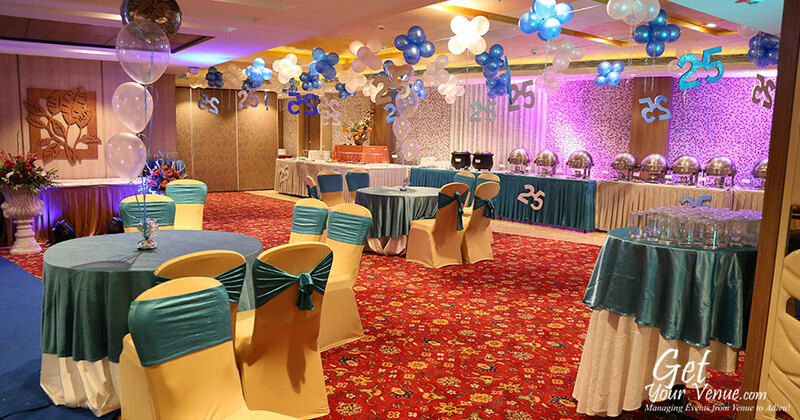 Offering a hassle-free experience, we provide round-the-clock support for your party. You will only have to deal with one point of contact that’ll take care of all your needs. 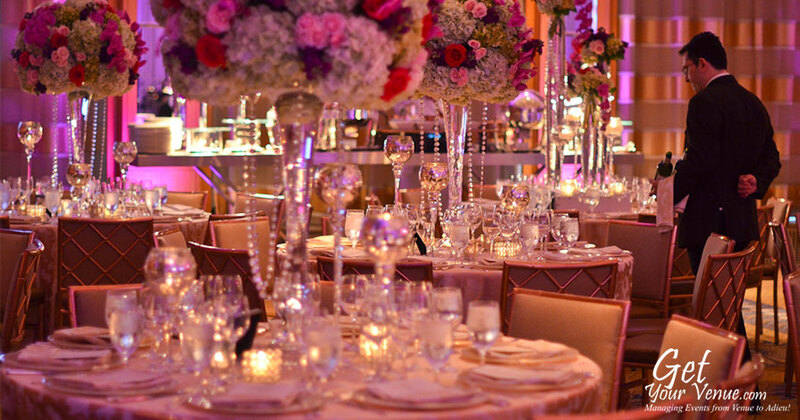 Planning, organizing, venue-booking, decorating, catering, entertainment, photography or guest hospitality – all this and more is something you’ll hardly need to think about. 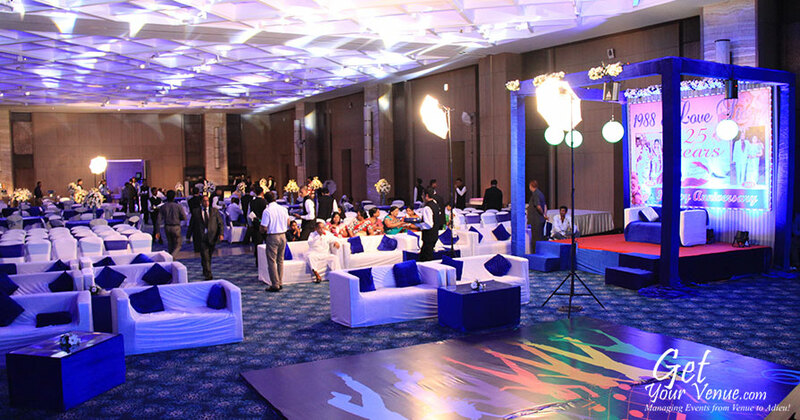 In the past seven years, we’ve worked with a variety of clients that came with different backgrounds & cultures and had a diverse range of event-related needs. For each such customer, we’ve created an innovative experience that not only matched their envisioned dreams but surpassed them. 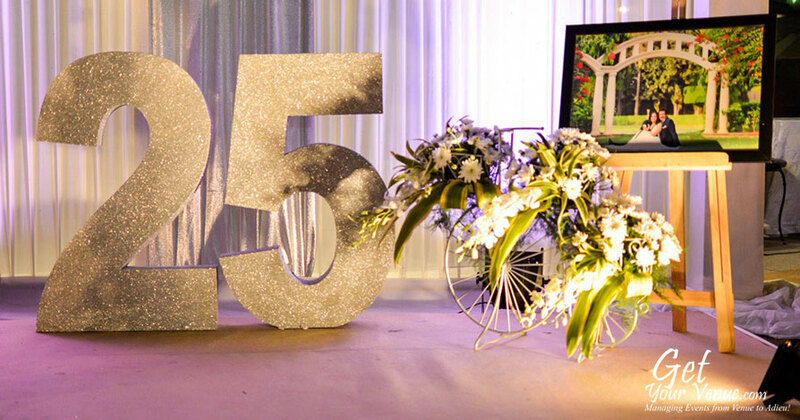 Creating seamless signature events for a variety of occasions that too in a limited budget, is our specialty. 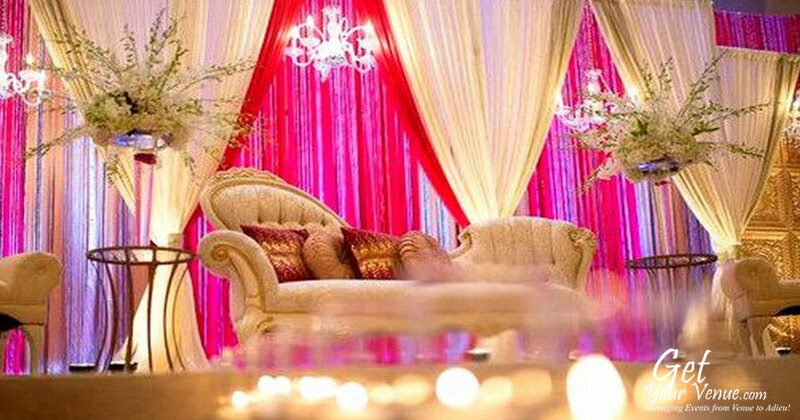 Whether your envisioned anniversary function is a relaxed, rejuvenating party in a farmhouse on the fringes of the city, an intimate affair with low-key music in the suburbs, or a thriving party lasting up to the early hours in the heart of Delhi, we can help you create a spectacular and memorable party that you’ll love and your guests commend for many years. 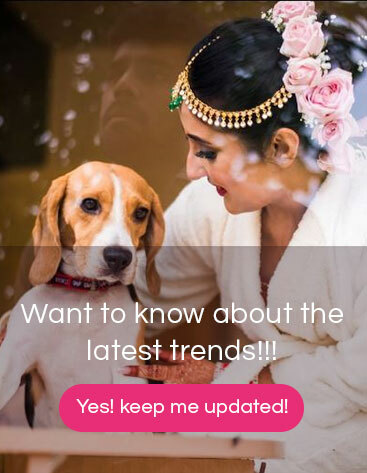 All in all, we deliver a one-of-a-kind anniversary experience where all you need to worry about is spending quality time with your soul mate. 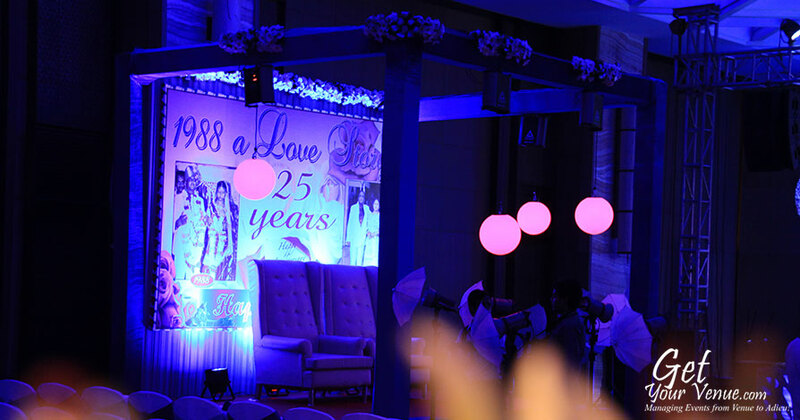 To book Team GYV for your anniversary function, kindly share your details via our inquiry form. Even better, dial 8800093444 and let us do the rest.